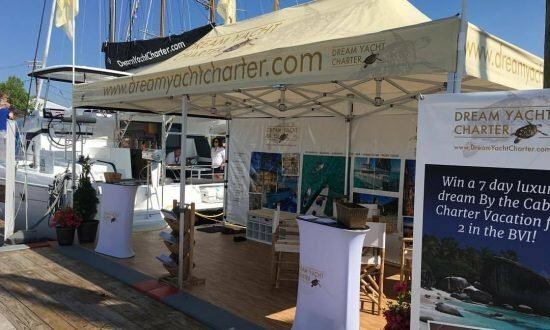 Find out more about yacht chartering with our pick of the industry’s top boat shows around the world. We hope to see you there, so pop by our stand! The Blue Cup Regatta is a much respected international event held annually in the Argosaronic Gulf, Greece. 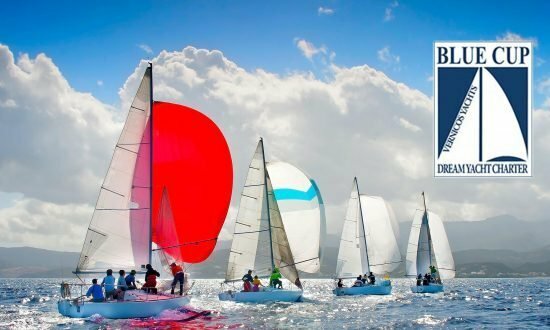 Usually held in the first week of November, the next race, the 28th Blue Cup, will be held between October 27 to November 4 2018. The race was introduced in 1990 by Vernicos Yachts, whom we purchased in 2011. We’ve carried on the event and now around 50 yachts from our fleet participate, including yachts from Beneterau, Bavaria, Dufour and Jeanneau, which attracts crews from around the world. Expect much fun on the water and a vibrant party atmosphere with cocktails and dancing at every port of call. Put the October 26 to November 3 2019 in your calendar and join in the fun for the 29th regatta. A sailing tradition since 1968, we are excited to be Antigua Sailing Week’s official bareboat partner for one of the most thrilling events in the Caribbean calender. The regatta is held between April 27 — May 3 2019. You’ll find more than 100 yachts, from 24ft to 100ft, racing each year in this prestigious event. You’ll be among serious racers and cruisers, but if you want to enjoy the action on the water without the hard competitive edge, then there’s a Club Class to enter. 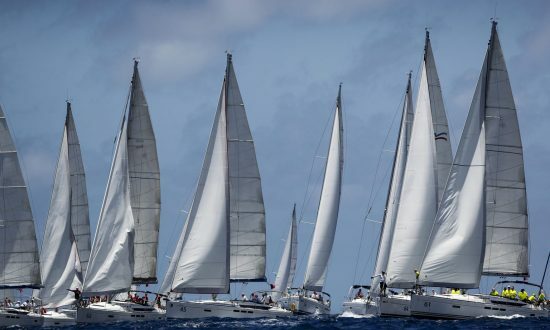 Take part in the Peters & May Round Antigua Race, dance at Reggae in the Park, have fun at the beach party and celebrate the winners at the final awards ceremony. The Travel & Adventure Show pops up in major cities across the US and aims to help you find your next vacation. We’ll be at their upcoming shows in Denver between February 23-24 2019. Also check us out at the NY Times Travel Show on January 25-27 2019.